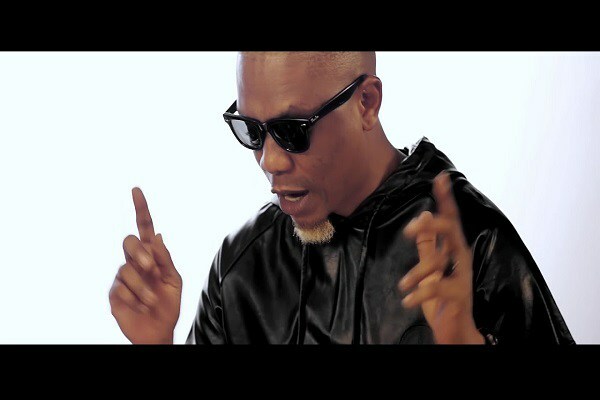 Watch Seriki – Sakamanje ft. Reminisce here! Indigenous rapper Seriki premieres the visuals for his song “Sakamanje”. Seriki recruited the services of veteran rapper Reminisce to spice up the shaku shaku styled street anthem. “Sakamanje” video was shot and directed by Frizzle n Brizzle.